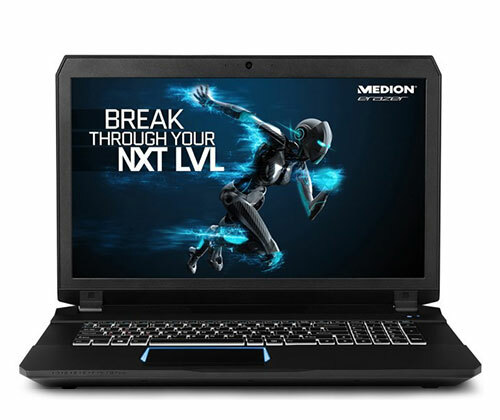 Finding a great quality student laptop at a low price can be a bit tricky. With numerous brands and countless laptops to choose from and technological terms you don’t understand, you could use a helping hand, right? Well here at Laptop Outlet, we love seeing our customers satisfied with their purchase, so we’re going to make the hunt for your student laptop a little easier. Read on for our pick of the 10 best student laptops under £300! Don’t be deceived by this small device and it’s absolutely jam packed with great features. With the versatility of a laptop and a tablet, you can work and play comfortably by choosing a mode that suits the task at hand. Travel friendly, with a powerful processor and stunning visuals – provided by the integrated Intel HD graphics, you can complete work on the bus ride to school and still enjoy your favourite TV series after a long day in the evening, with amazing quality visuals. At the cheap price of £129.99, it’s definitely deserving of a spot in our list of the top 10 student laptops under £300. 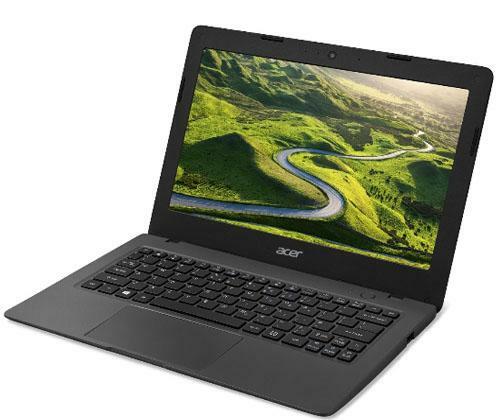 With a classic and timeless design, a range of high quality features and available at the cheap price of £144.49, no wonder it’s one of the best student laptops under £300! The 14” widescreen HD display and integrated Intel graphics, alongside a free mini speaker, entertainment has never been so good and so inexpensive! 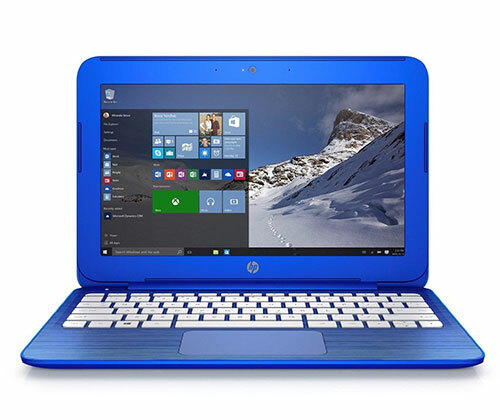 Installed with Windows 8.1 64-bit, 2GB RAM, an immense storage space of 500GB HDD and a powerful processor, this laptop can definitely handle the most demanding of tasks. This laptop’s vibrant and bold exterior provides a refreshing change from the dull greys and boring blacks we’re used to seeing; great for students who want a pop of colour. 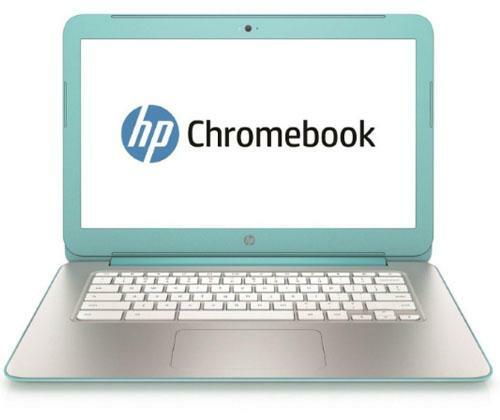 Slightly smaller than the standard sized laptop, this device is an ideal school companion and it’s very easy to carry. 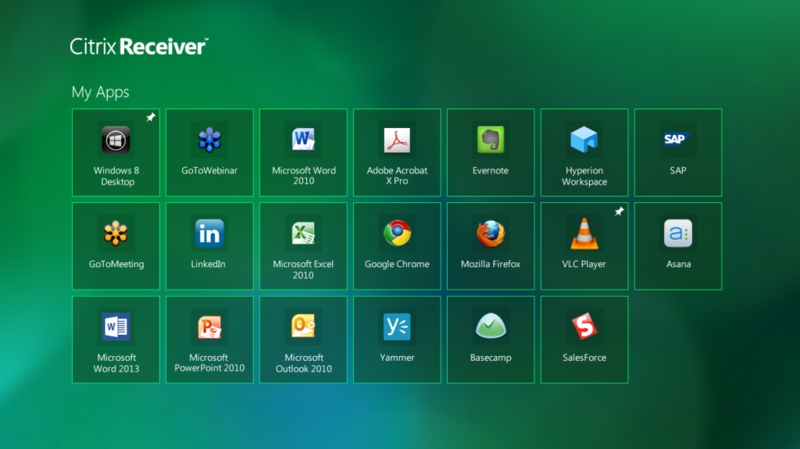 With the easy-to-use and familiar Windows operating system you can customise your desktop, ensuring quick start ups and navigation. 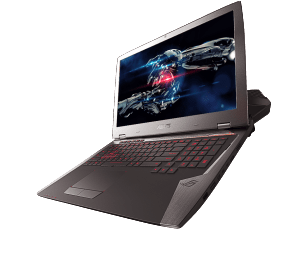 The high quality graphics allow you to enjoy what you’re watching in amazing detail and sharp colours, and it’s also equipped with a capable processor so you can get your homework done quickly. 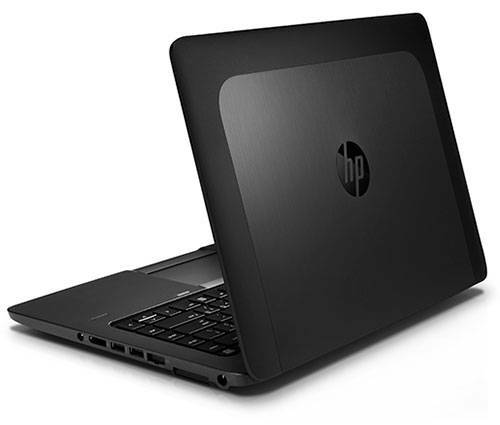 Despite the cheap price, you’ll be provided with a seamless and smooth computing experience. 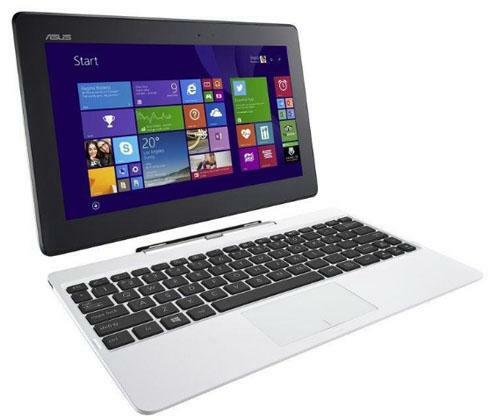 ASUS super hybrid engine II technology minimises response time, so you can navigate quickly and easily. 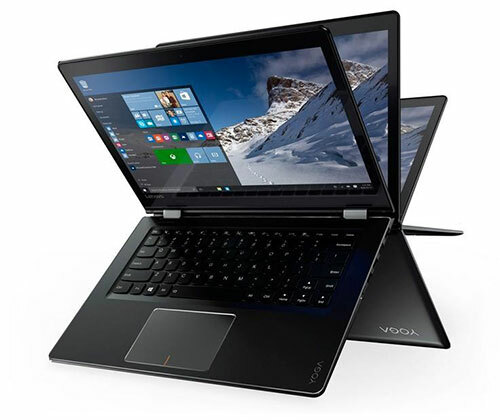 This is further intensified by the Intel Celeron processor, providing you with immense power; multitasking and demanding tasks are no match for this laptop. 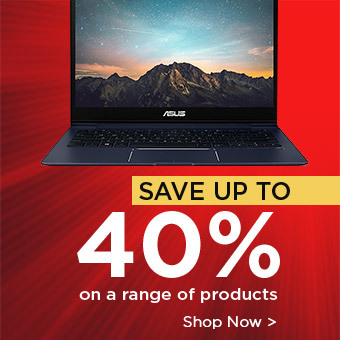 If you purchase now, you’ll save £30 and receive free protection with McAfee LiveSafe; definitely one of the best student laptops available under £300! The long lasting battery life on this device ensures hours of work and play, so there’s no hassle of recharging whilst at school or on the go. Connectivity is amazing with this laptop with built-in 802.11 a/b/g/n Wi-Fi, Bluetooth 4.0 and a multi-use digital media card reader. 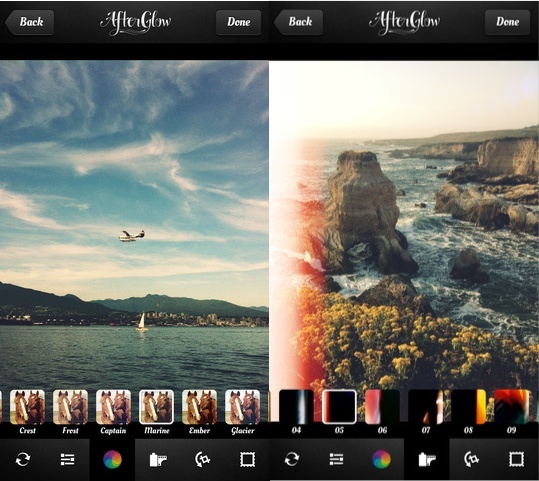 Transferring pictures for your art project or from a family vacation has never been quicker! The slick silver exterior with blue rims is school appropriate whilst adding a nice pop of colour. 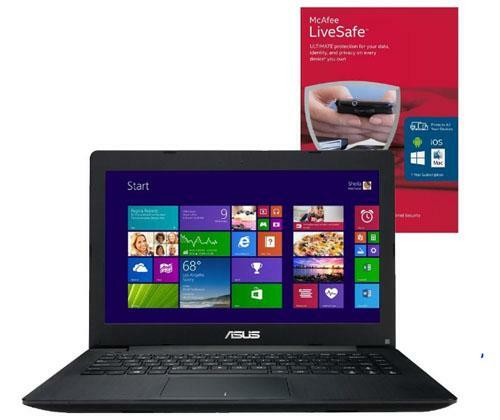 A high quality hybrid at the cheap price of £179.99, this surely is one of the best student laptops under £300. Pop your hybrid into tent mode and enjoy watching an episode of Orange is the new black and when you need to do an assignment, you can attach the keyboard and type away! The detachable and magnetic hinges provide you with a stable stance, no matter what mode you choose. Weighing just over a kilogram, it’s super lightweight, so you can work comfortably wherever you are and you’re school bag won’t weigh you down! 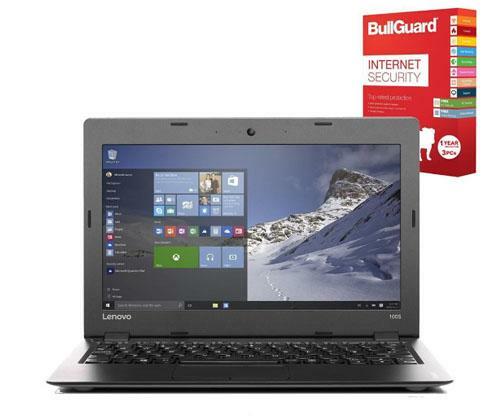 With a sturdy and robust exterior and a range of powerful features, this laptop is a bargain at the price of £209.99. Designed for everyday use, this laptop can tackle all your tasks; from research and essay writing, to watching films and keeping up with social media. 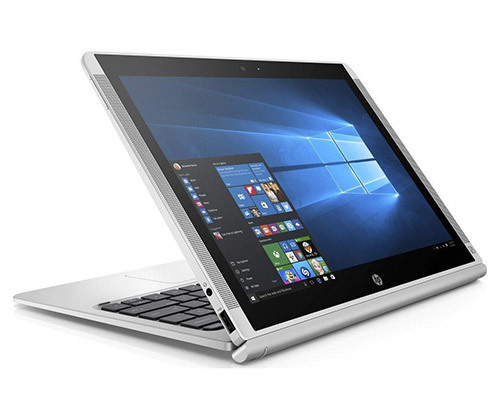 With 7 hours battery life, numerous ports, quick connectivity, and the latest version of Windows and a powerful processor; you’ll be provided with a smooth computing experience. This hybrid is ideal for any disorganised students. 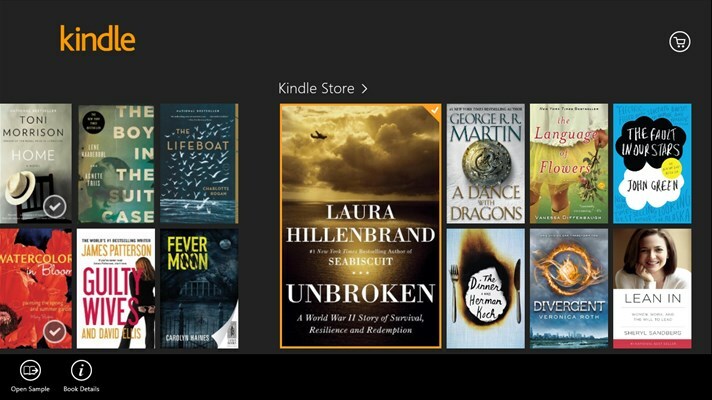 With Windows 10 Home, you’re ensured quick and easy navigation and access to all your favourite apps. Alongside this, Cortana is practically your own personal assistant. Switch between laptop, stand and tablet mode to ensure that you can work and play comfortably wherever you are. Super lightweight and an ultra-thin design means this device can fit into your bag with ease, a great school companion! 10” multi-touch technology delivers smooth responses and effortless navigation. 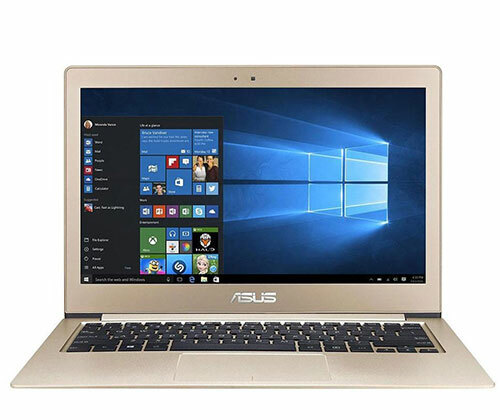 The Intel Atom Z373F Quad Core accelerated processor delivers immense power to this laptop, run numerous programmes simultaneously as well as power consuming apps/software without the fear of apps crashing or longer response time. With an amazing 32GB eMMc of storage space, you’ll have plenty of room for notes from class, essays, and media such as films, music and pictures. This powerhouse of a laptop is available at £149.99; earning it a deserving place in our top 10 student laptops under £300. 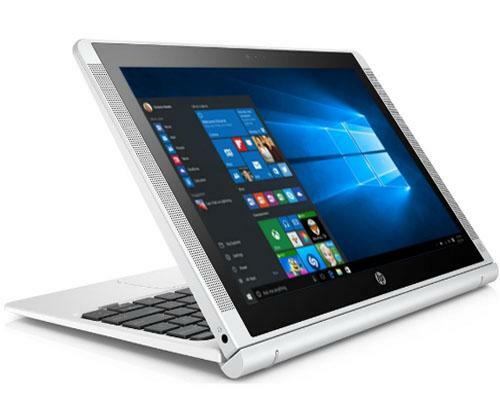 This laptop has a stunning yet lightweight design; it’s specifically designed for mobile multi-tasking users, making it an ideal choice for students. Highly responsive, easy to use and travel friendly, you can work with ease at school, home, and the library or on the tube. The icing on the cake is that it comes with a one year subscription to Windows Office 365 – an application every student needs! And there you have it! 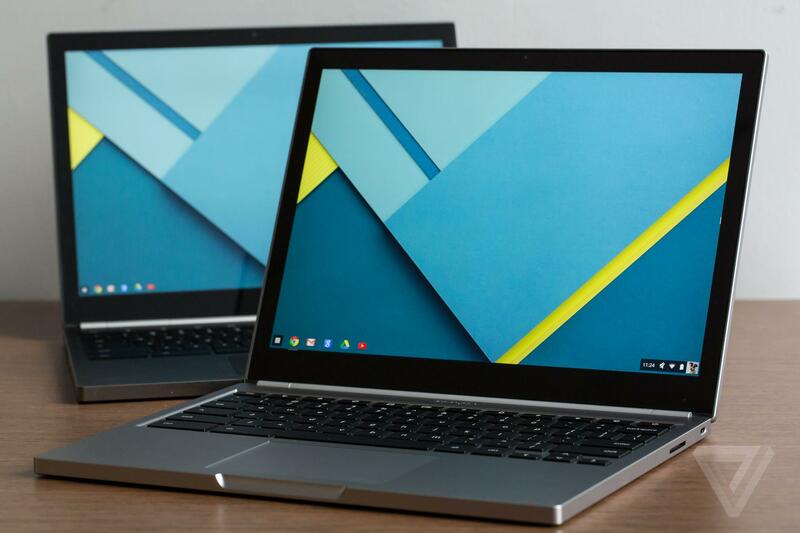 Our top 10 student laptops under £300! Hopefully you’ve seen one that catches your eye, if not check out our amazing range of carefully selected student laptops and you’re bound to find something that suites your needs. For more helpful top picks, reviews and tech related news, visit our blog. As of today, Microsoft is also in the running for laptop devices. 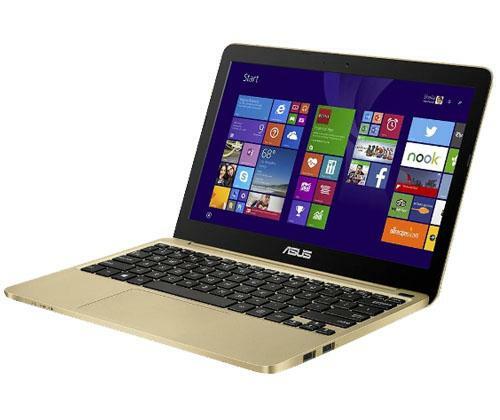 Just recently, the company announced the launch of its first ever laptop, a new gadget in its line of products. The Surface Book – the ultimate laptop – is one of their latest launches expected to complement their tab, the Surface Pro 4. 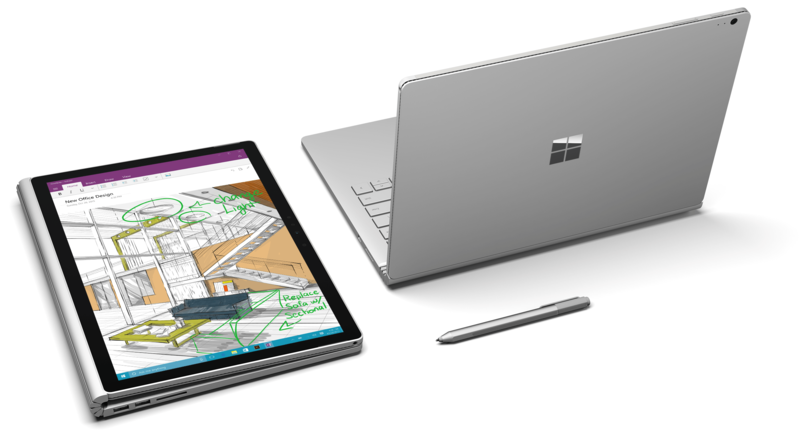 The laptop being slightly bigger than the tablet, the Surface Book features a 13.5 inch wide screen. The device is made of metal. The display is a PixelSense touchscreen that has the capacity to pack within 6 million pixels. Featuring a backlit keyboard, the Surface book is an ultimate thing of beauty that is expected to be faster and far better in performance than the MacBook Pro. Moreover, the best the Surface Book by Microsoft can offer is the long lasting battery life that goes all the way to 12 hours. The laptop is quite light in weight. Thus when you use it in a tablet mode, you can easily perform all your tasks because it’s not heavy to carry around in comparison to the actual tablet by the company. With a wider screen and light in weight feature, the laptop is the perfect device to buy for all those who want both a laptop and a tablet. The first thing you have got to recognize in regards to the Microsoft laptop is that it’s gentle. Microsoft put quite a few efforts into making both the keyboard and display components skinny and durable, and for the most part, they’ve probably succeeded. The first full computing device has arrived in the surface household. The Surface Book by Microsoft is a powerful device with a full sized, backlit keyboard for speedy and natural typing. 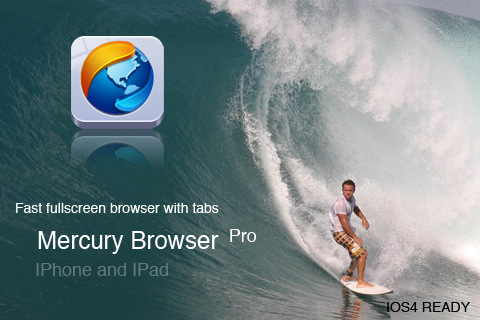 It is quite easy for users to convert the laptop into a tablet. Flip the monitor around and reattach it to use laptop like an A4 size creative canvas. 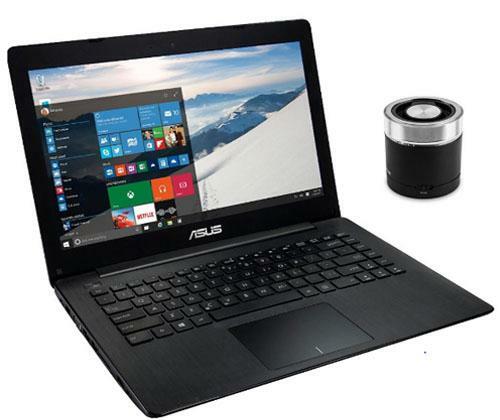 The laptop is also equipped with a Stylus pen that allows you to use it in its full capacity. Microsoft claims that the Surface Book laptop is quite formidable. 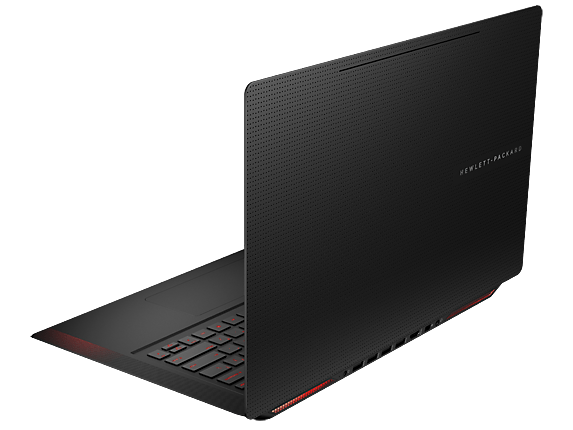 The company stated that the laptop features an Nvidia graphics processor that allows users to run some of the most professional known applications like Adobe Photoshop and AutoCAD. This installation is quite impressive by the company in comparison to a number of previously launched high-end Windows operating laptops that included graphic cards which were quite discrete. The Nvidia GPU is a massive achievement in this regard. 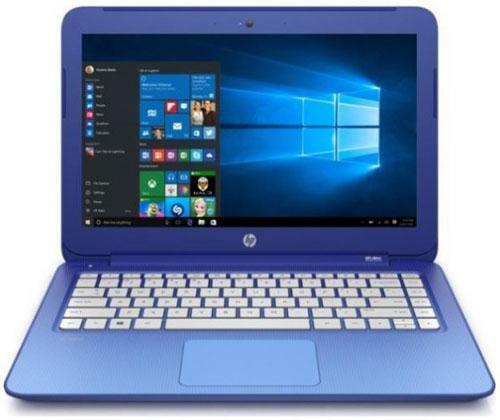 Whether you are in school or preparing for your admission in University you will definitely need a fully featured laptop to exceed your classmates. There are plenty of laptops labelled as “Student Laptops” available in market but most of them are not suitable for students at all. Finding a perfect student laptop can be a daunting task as you have to keep several things in mind before while buying a student laptop. Here we are narrowing down your options by giving you a list of best student laptops so you can choose one which is perfect for you. Weight matters a lot when you are buying a student laptop as you’ll have to carry that laptop to your college and to friend’s home for studies. Make sure you buy a laptop which is light in weight and can be easily carried around. With ultra-slim aluminum design Apple MacBook Air weighs less than 3 pounds and offer exceptional performance in everything. Its 12hour long battery let you work without any interruptions. It also includes SD card slot so you can share projects and assignments with your friends easily. 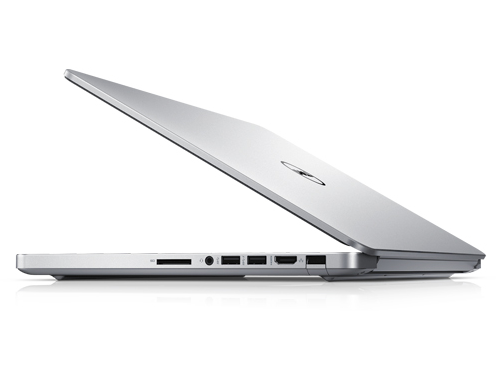 A powerful Ultrabook capable of handling power hungry software students need to run. 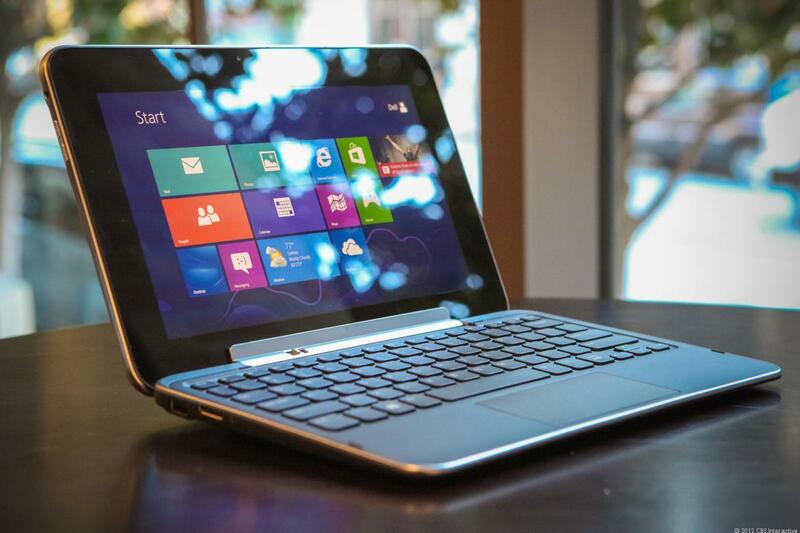 This slim and light laptop weighing only 3.8 pounds can be called a mobile workstation. Equipped with Intel Core i7 processor and packing in 16GB of RAM and 240GB SSD it gives you the performance you always wished for. Its 14 inch display delivers crisp and clear images whereas a wide range of connectivity ports lets you stay productive at college, home or even on the go. Featuring a high capacity battery it gives you 7 to 8 hours of life in a single charge. You definitely need wide screen if you have to work on spreadsheets and other such applications during your studies. Dell Inspiron with its 25 inch display having 1920 x 1080-pixel WLED TrueLife touch-screen is ideal for working. Full size keyboard featuring numeric keypad combined with wide touchpad makes your work and navigation easier. Offering you a plethora of connectivity options it enhances your usability. HDMI port allows you to give impressive presentations by connecting your laptop to projectors. 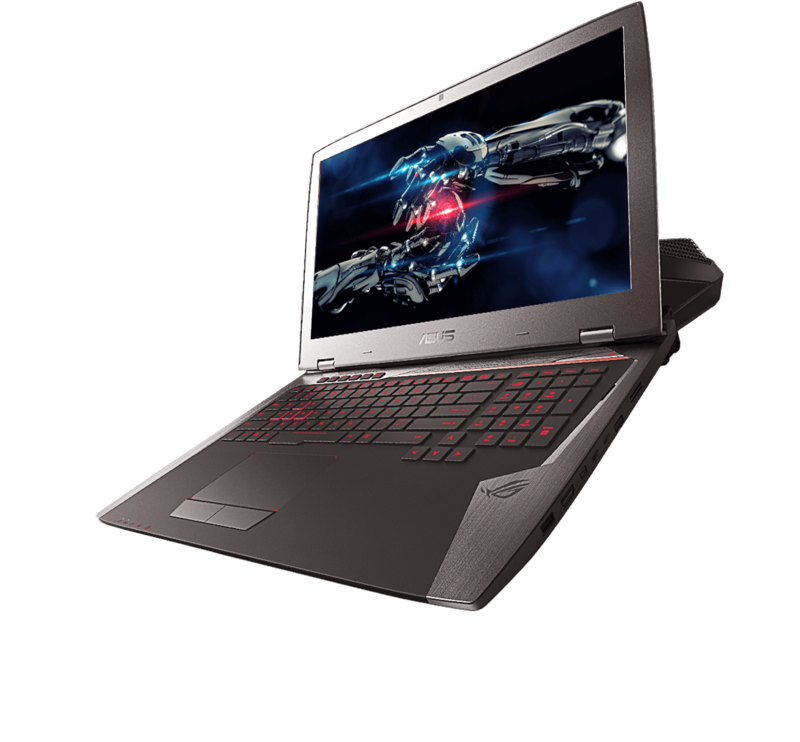 Its slim and light weight body packs Intel Core i7 processor and 16GB of RAM and a 1TB, 5,400-rpm hybrid drive with 8GB of flash storage. While working on a tough project or preparing a presentation you spend hours starring at the screen of your laptop, that’s why you need a laptop with bright screen and top of the line keyboard. 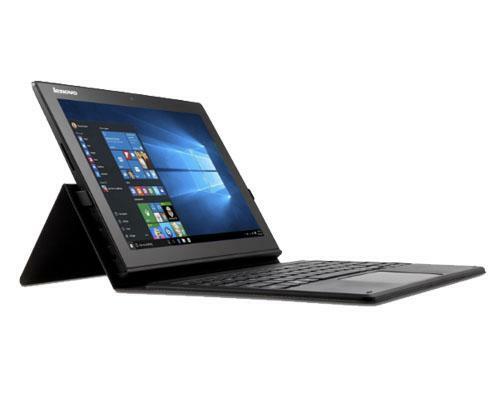 Lenovo ThinkPad T440s features a 14 inch 1920 x 1080 touch display which offers you bright and vibrant images whereas its backlit keyboard with tactile feedback gives you a comfortable typing experience. 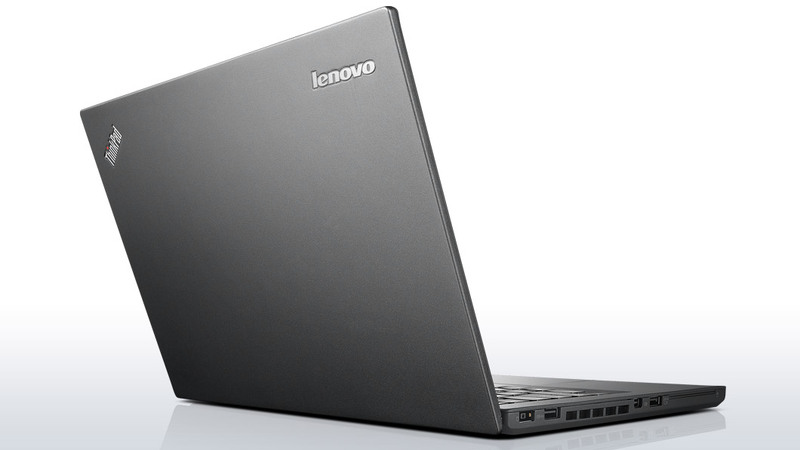 A complete package of Core i5 processor, 8GB of RAM and 256GB LITE-ON SSD gives you incredible overall performance. 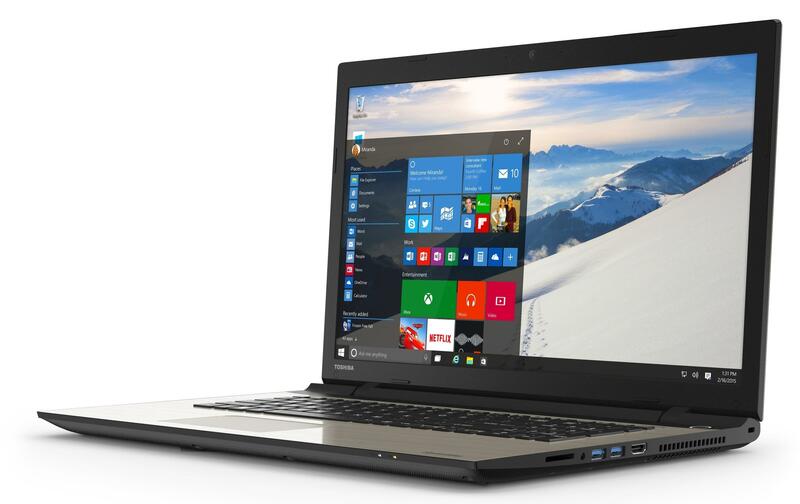 In short you can say this amazing laptop is a perfect blend of style and performance.